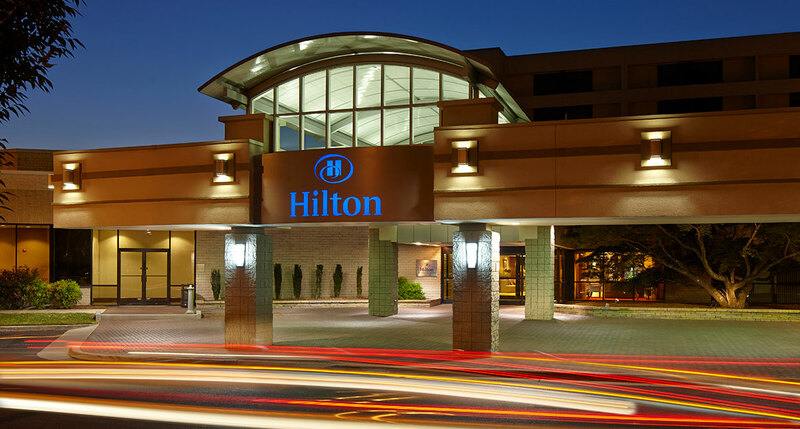 Hilton is the most recognizable name in hospitality. The facility is conveniently located off on Wake Forest, directly next to Highway 440 and behind North Hills. A full service restaurant open for breakfast, lunch, cocktails and dinner; you’ll never have to leave once you’re checked in. Complimentary shuttle service is offered to and from North Hills Plaza as well as RDU International Airport. Just steps away from the hotel lobby is North Hills, offering more than 20 restaurants and over 70 unique boutiques, shops and national stores. For more information on the Hilton North Raleigh Midtown Hotel please visit Hilton.com.